As part of our remodel, we get to pick new appliances. We currently have an electric glass top and it’s awful. Slow response time and imprecise heat control. 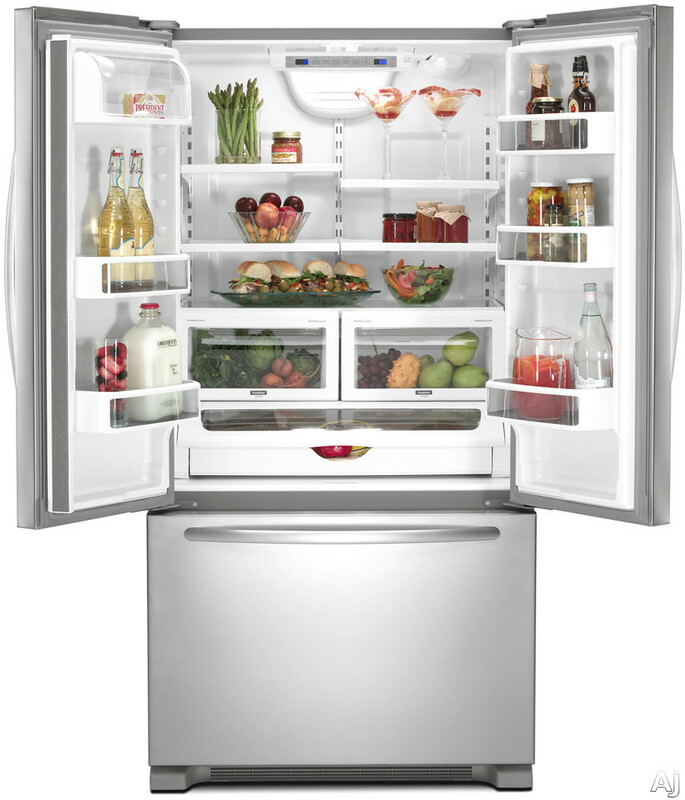 When looking at appliances for the new kitchen I knew I wanted anything other than an electric range. There are two heating technologies worth looking at when picking a new range: Gas and Induction. People have been cooking with gas since the 1820s, it’s about as simple as it gets: gas burns, burning gas makes heat, heat cooks food. 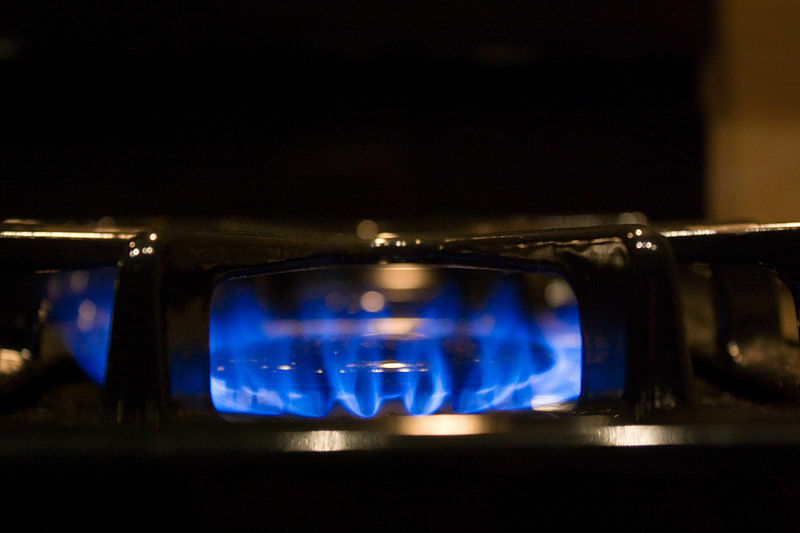 Not a whole lot has changed in gas ranges since the 1820s, the mechanics are basically the same: gas flows through a valve into a burner which disperses the gas and burns it in a pattern. Since the 1820s the ranges have gotten more efficient and safer, we have electric igniters, safety valves and smarter burner designs. Gas is also the way most restaurants cook. My last house had a gas range and I really miss it. Induction heats in a way that’s completely different from the traditional electric or gas range. Induction heats by inducing heat in the cooking vessel rather than transferring heat to the cooking vessel. In induction cooking, the pot itself generates the heat! Induction works by using a high power electromagnet in the hob (the equivalent of a burner on a gas range) induces heat in the pan. Induction is very responsive, heats up quickly, cools down quickly and since it only generates heat in the pan is super efficient. 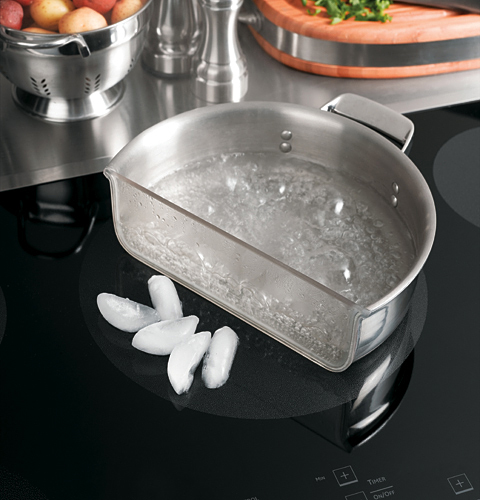 The picture at the top of this section is of an induction hob that’s not melting ice while boiling water. Induction is very popular in Europe and Asia and is developing quite the following in the US. One of the odd limitations of induction is that it requires pans to have some iron content. This is because induction only works with pans that respond to magnets. In my case this isn’t a big deal, all of my pans are either All-Clad or some form of cast iron (I’ll have a future post on cookware). Responsive – Quick to heat, quick to cool. High Heat – We do a lot of searing, so I need to be able to get a pan really hot. Reliable – Nobody likes calling a service company. I bought a portable induction hob to try induction out. Turns out I love it. It’s super responsive, as I turn the knob, heat goes up and when I turn the knob down, so does the heat. I’m able to quickly go from bringing something to a boil to a light simmer. Gas is also very responsive, gas ranges have infinite controls. Turn the knob up, more gas comes out, turn the knob down less gas comes out. I had a gas range in my previous house and I loved the responsiveness of it. 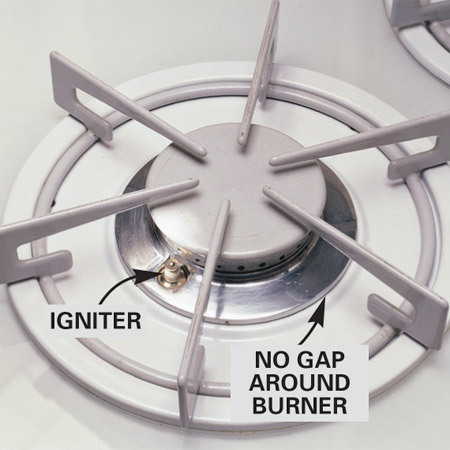 Gas range power is measured in BTU/hr while induction ranges are measured in Watts. Thankfully, we can convert from one to another. I know that more BTU means more power so I went looking for the most powerful gas range I could find. My search brought me to the Capital Culinarian which has 23,000 BTU burners. To put that in perspective, I looked at a random GE range and it had a 15,000 BTU “power boil” burner, making the Capital substantially more powerful. Just for fun, we’ll run the math on the GE range too. When I mean run the math, I mean ask Wolfram Alpha. Wolfram says that 23,000 BTU/hr is equivalent to 6,741 Watts. Wolfram also says that 15,000 BTU/hr is the same as 4,396 Watts. The most powerful induction cook top I could find had a boost mode that would output up to 4,600 Watts. It’s a Thermador and it can do that in “boost” mode, where it steals energy from the other burners. A normal burner is around 2,600 Watts. So on the surface, the gas range is clearly much more powerful right? WRONG! Induction is much more efficient than gas at transferring heat, so we can’t just compare the straight up wattage, we have to account for the efficiency differences. According to the US Department of Energy, induction is 84% efficient. Gas ranges are a measly 39.9% efficient. Gas (High Power Range): 6,741Watts * 39.9% = 2,690 Watts. Gas (Normal Range): 4,396 Watts * 39.9% = 1,754 Watts. Induction (High Power): 4,600 Watts * 84% = 3,864 Watts. Induction (Normal Power): 2,600 Watts * 84% = 2,184 Watts. Induction in boost mode blows the gas away and a “normal” induction range is more powerful than a “normal” gas range. Induction is clearly more powerful, but I think it’s a moot victory. I’m looking at a high end gas range or a high end induction and I don’t think it matters at that level which is more powerful. This is a tough one. I couldn’t find any data I’d really trust on reliability but I will say that the gas ranges I’m looking at have minimal electronics and user serviceable parts. From a reliability stand point, there’s almost nothing to break on a Blue Star or Capital. 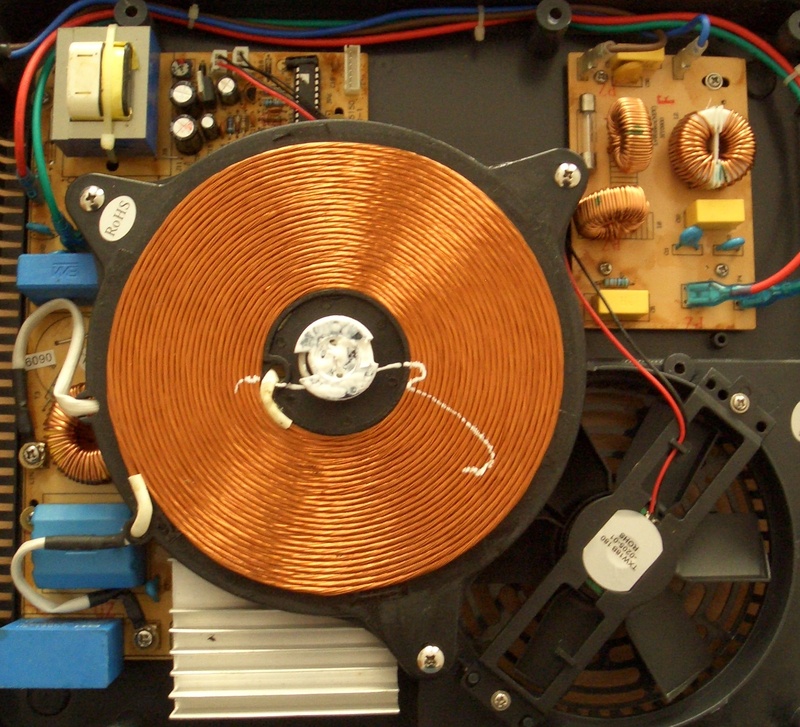 The induction cook tops are full of electronics which means more that can break. I think the gas range wins this one, but again, I don’t have any real data on this and it bugs me that I couldn’t find any. I’m going with a gas range for a couple of reasons: I like the reliability aspects, and while this may sound silly, I want knobs and not buttons. 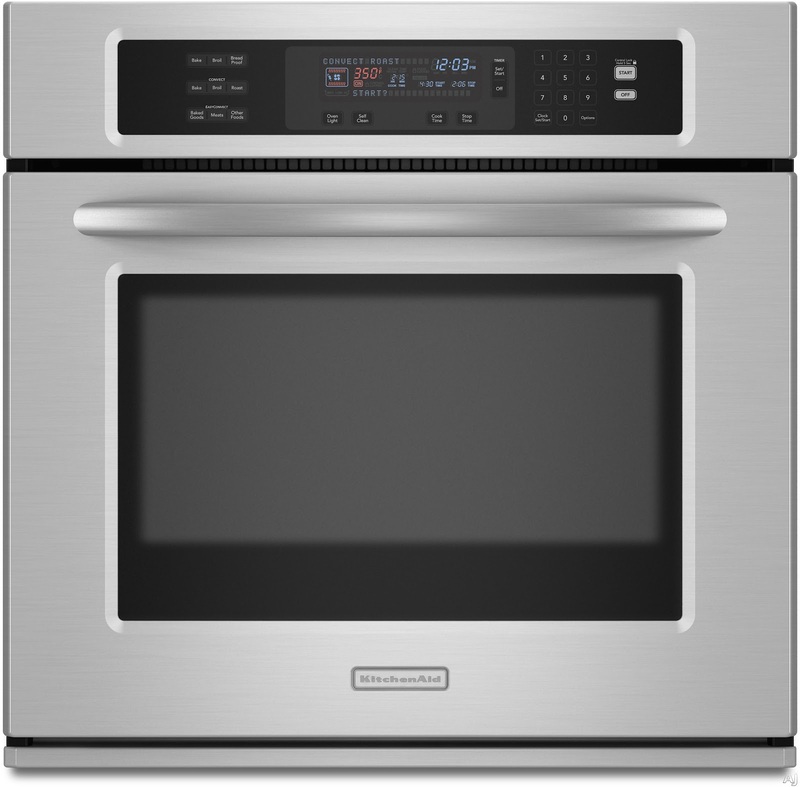 The only induction range I could find that has knobs instead of buttons is made by viking and would cost me more than a gas range. Further, I like the flexibility of gas, while I don’t have any aluminum pans right now, i do have a round bottom wok which wouldn’t work very well on an induction range. If my house didn’t have gas plumbed to it already, or if cost were a more significant factor, I think I’d choose induction and be very happy with it. I have another post talking about which range I chose.